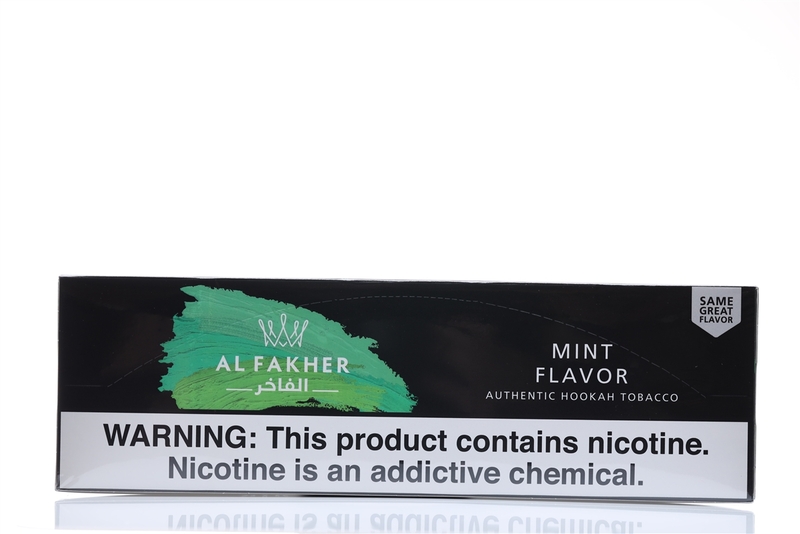 Al Fakher Shisha 10Pack 50gr. Al Fakher Shisha 10 Pack 50 gr. Al Fakher Shisha and Hookah Tobacco are one of the most well-known shisha brands all over the world. They have been producing shisha tobacco since 1999, and rumor has it that their influence on the hookah universe far extends that reach. Each carton contains 10 pack of 50 gr.